What if you could own more than just a CD or digital download from your favourite artist? What if you, as a fan, could invest in a percentage of that artist's intellectual property, and share the revenue generated by the performance and playback of their work? That's the idea behind Vezt.co, a platform that lets fans share ownership in songs by their favourite established and emerging artists. 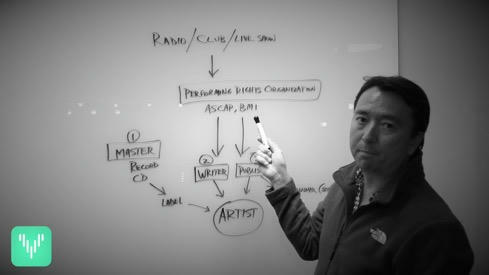 Steve Stewart is a music industry veteran. As the longtime personal manager for Stone Temple Pilots and a consultant that helped inked deals for a host of other artists, he's got a unique perspective on the business and used his experiences to co-found and develop Vezt. Here, he shares his thoughts on the music publishing model as it exists now, how Vezt could change that model for artists and fans, and more.